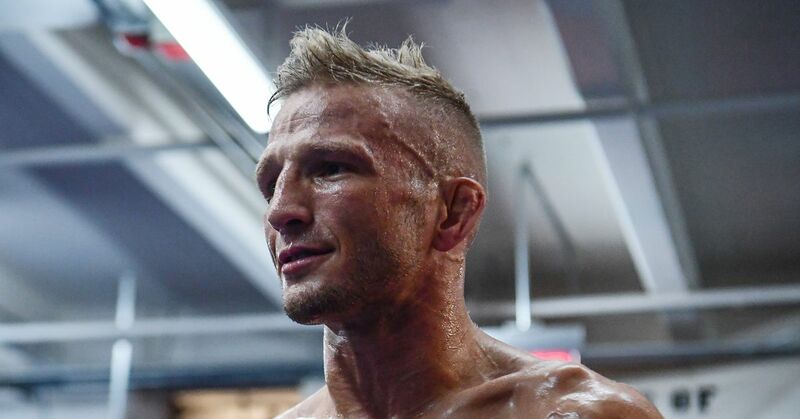 Cody Garbrandt was outraged when he found out that one of T.J. Dillashaw's drug samples were rigorously tested for EPO, the injectable only performance-enhancing substance his forms teammate tested positive for earlier this year. Garbrandt demanded that the United States Anti-Doping Agency (USADA) retest Dillashaw's previous samples for EPO But, according to UFC Vice President of Athlete and Health Performance Jeff Novitzky, Dillashaw was tested for erythropoietin prior to both bouts with 'No Love,' and the results came back negative. With that said, Novitzky says USADA will be re-testing Dillashaw's previous urine samples and went on to explain how the anti-doping agency conducts its business. 9, 2021 at the earliest.